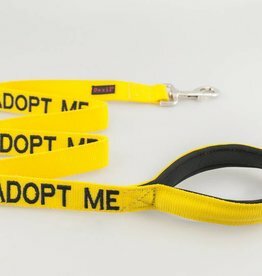 Adopt me Lead with luxury padded handle. 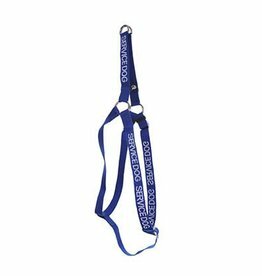 Strap Harness Large-Extra Large fully adjustable to fit. 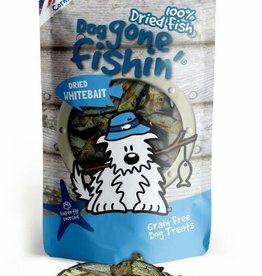 Dog gone fishin’ 100% Dried Fish Dried Whitebait Dog Treats 60g. Tasty wholesome little fish, air-dried to lock in all the goodness. Contains naturally occurring Omega 3. 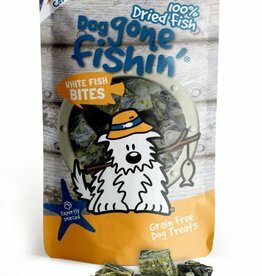 Dog gone fishin’ 100% Dried Fish White Fish Bites Dog Treats 75g. Handy bite sized pieces of white fish, air-dried to lock in all the goodness. Contains naturally occurring Omega 3. 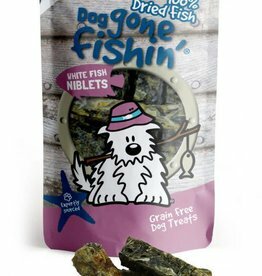 Dog gone fishin’ 100% Dried Fish White Fish Niblets Dog Treats 75g. Chunky sized white fish treats, air-dried to lock in all the goodness. 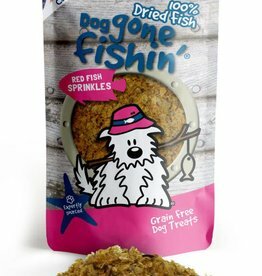 This treat contains natural Omega 3. 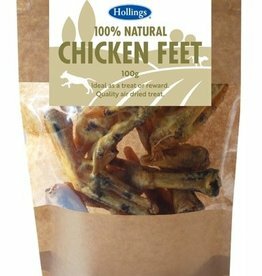 Hollings 100% Natural Chicken Feet Dog Treat 100g. Hollings air dried natural products can be used as a treat, reward or training aid. 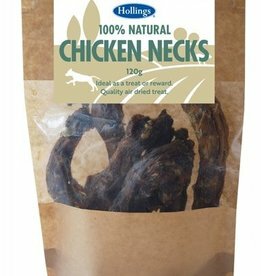 Hollings 100% Natural Chicken Necks Dog Treat 120g Hollings air dried natural products can be used as a treat, reward or training aid. 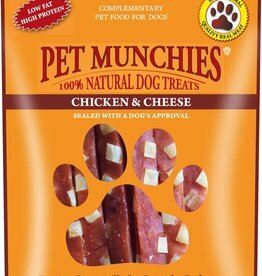 Pet Munchies Chicken & Cheese treats, premium treats made from the finest ingredients, no artificial additives or preservatives. 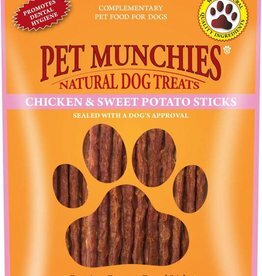 Pet Munchies premium healthy sticks are 100% natural quality human grade, chicken and sweet potato. Premium healthy gourmet dental stick is made with 100% natural quality human grade, duck and sweet potato. Pet Munchies Duck Strips made from the finest quality duck breast meat. No artificial additives or preservatives, artificial flavour or colour. High in protein low in fat. 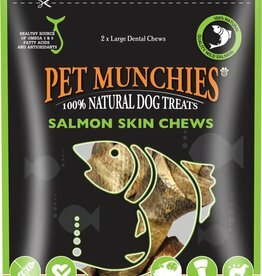 Pet Munchies Salmon Chews are made from 100% natural quality wild salmon skins. 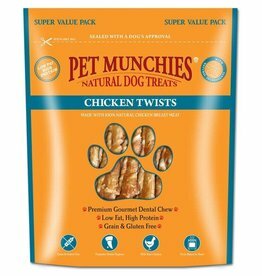 These are the ultimate super healthy chew for dogs. Pet Munchies Beef Liver Sticks are 100% natural sticks of quality beef liver and have been roasted to perfection. 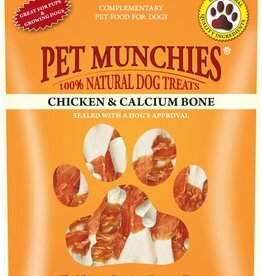 Pet Munchies Chicken & Calcium bones, premium treats made from the finest ingredients, no artificial additives or preservatives. 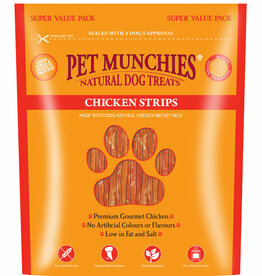 Pet Munchies Chicken Breast Fillets are 100% natural handcuts, made from the finest quality chicken breast meat. Pet Munchies Chicken chips are made from the finest quality 100% natural chicken meat. They are delicately roasted to perfection in their own natural juices. 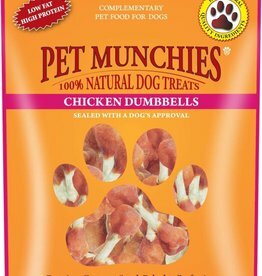 Pet Munchies Chicken Dumbell, premium gourmet tasty treats,made from the finest natural ingredients. 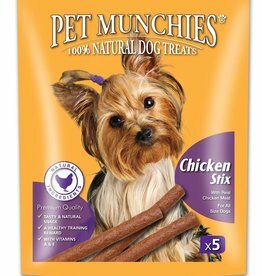 Pet Munchies Chicken Stix, made from the finest ingredients. With 100% natural quality real human grade meat, making a natural nutritious moist snack. Pet Munchies Chicken Strips are 100% natural, made from the finest quality chicken breast meat. Pet Munchies premium gourmet treat is made with 100% natural premium, human grade, chicken breast meat. 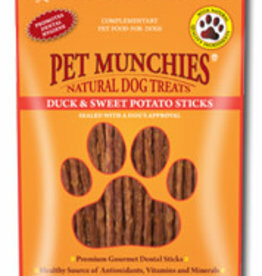 Premium gourmet dental stick with succulent twists of 100% natural chicken breast wrapped around a rawhide stick.